The humble grip. 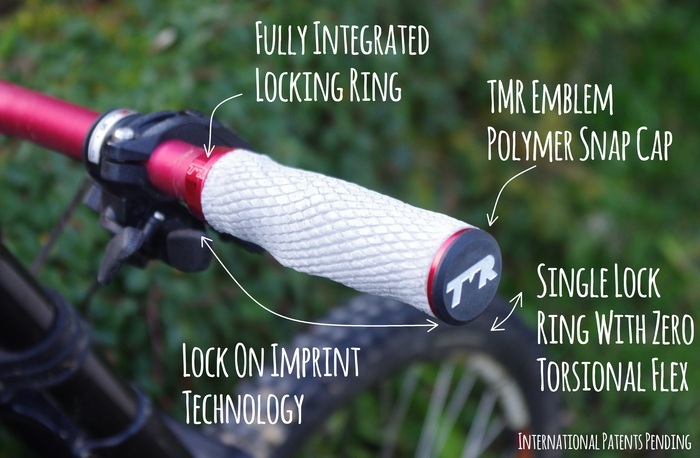 Along with your saddle and pedals, grips are the first point of contact between you and your mountain bike. But how much attention do you actually pay to them? Are they the sort of thing that you agonise over, researching and sampling model after model until you find the right one? 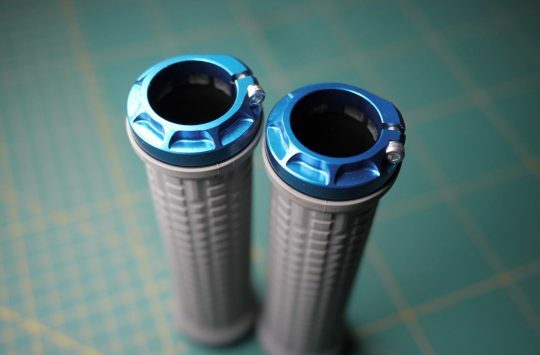 Or do you have about as much interest in the grips on your bike as you do about your washing machine? We want to find out, and we want you to cast your vote in this week’s Singletrack Reader Poll! 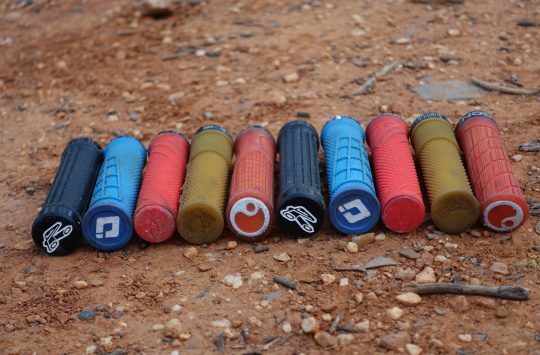 There’s a little more to mountain bike grips than just colour. But is any of it important to you? 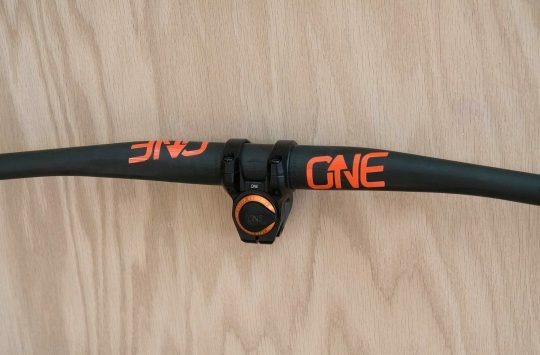 Being the kind of nerdy bike people we are here at Singletrack HQ, we know far too much about grips. We ride and test a lot of grips. Lock-on grips, stick-on grips, thick grips, thin grips, kevlar grips, silicone grips, rubber grips, dual-compound grips, ergonomic grips – whatever design is out there, chances are that we’ve had our hands wrapped around them at some point in time. In a strictly non-sexual way of course. Silicone grips have been gaining popularity thanks to the likes of ESI. They slide onto your bars without need for clamps and such, but while they’re supple and great for vibration damping, they’re not for everyone. 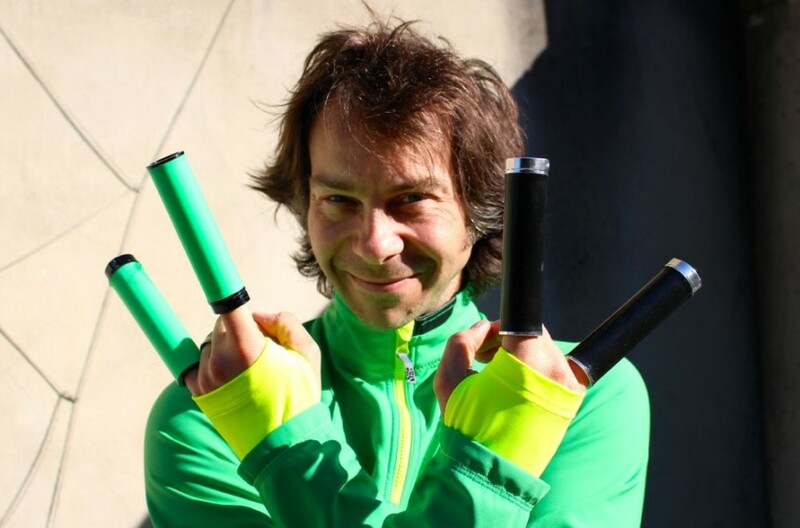 What about custom-molded grips? These puppies use a lock-on design, with a clever material that can be molded to the shape of your very own hands. Or someone else’s if you’d prefer? 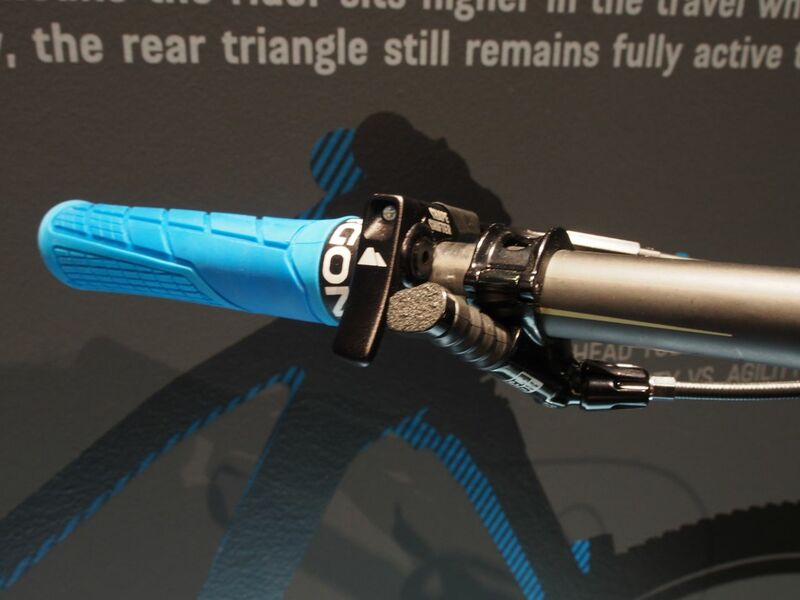 Ergon have made a name for themselves with ergonomically shaped mountain bike grips. These guys spend a lot of development time on what most would consider a relatively simple item. Many of us in the office have our own personal grip preferences, and we’re not going to lie; we’re fussy when it comes to mountain grips. But then we’re fussy about a lot of things. Such as coffee and beer. So that’s not exactly a surprise really. 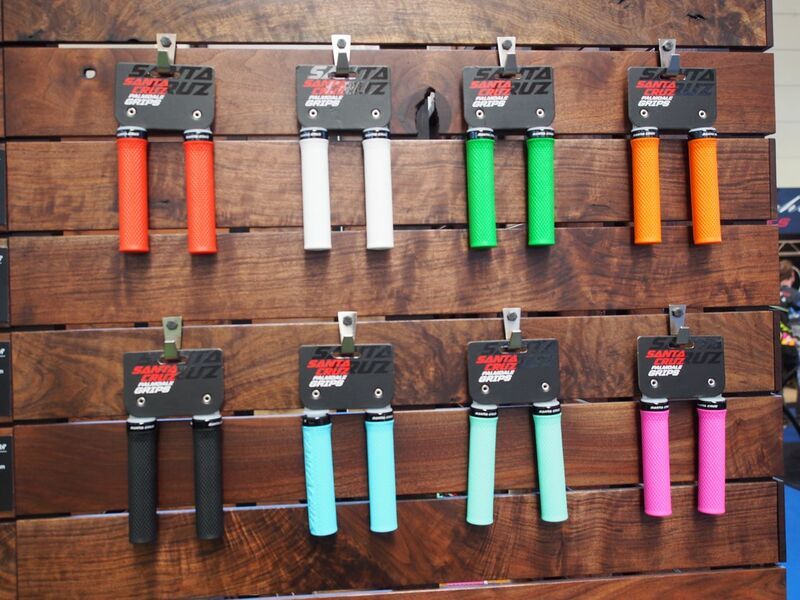 The question we want to know, is how fussy are you about your grips? Do you care what grips you use? Do they bother you when you ride if they’re not quite oriented at exactly 3.2-degrees towards the lunar eclipse? 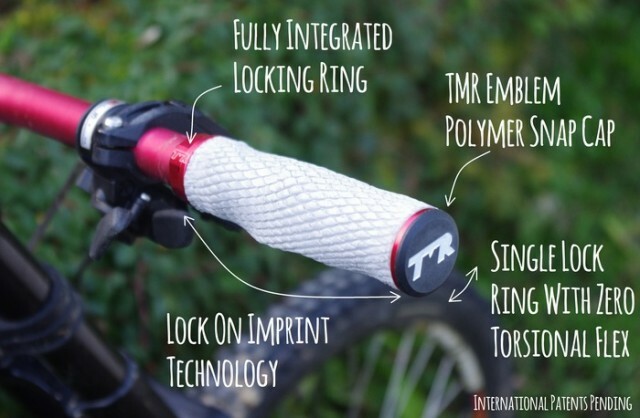 Mountain bike grips: You’re doing it wrong. You can cast your vote by the poll below, and tell us what’s important to you and your riding. Got a specific grip that you love above all else? Then tell us in the comments below – maybe there’s a grip we haven’t tried out yet? Oh and if you can’t see the poll, then head here to cast your vote! How fussy are you about your grips? The Redbull Fox Hunt Is Back For 2016! Combined them with handlebars like OnOne Mary or similar, angled a few degrees down, gives me good wrist position and they dampen vibration really well. Also good in the cold in winters (down to -30 C weather here).